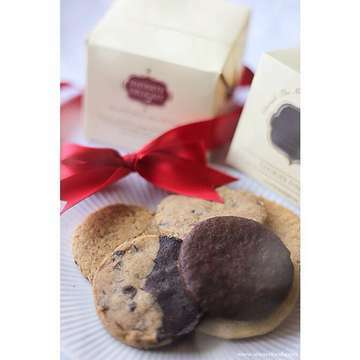 Grateful is a moment when I can enjoy my warm coffee with this indulging delicacies from @infinitedelightcookies ... Seriously, this is my best moment so far before christmas! Thank you and Godspeed!